Early registration discounts expire on May 31st. Regular registration continues through June. This event is pre-registration only. 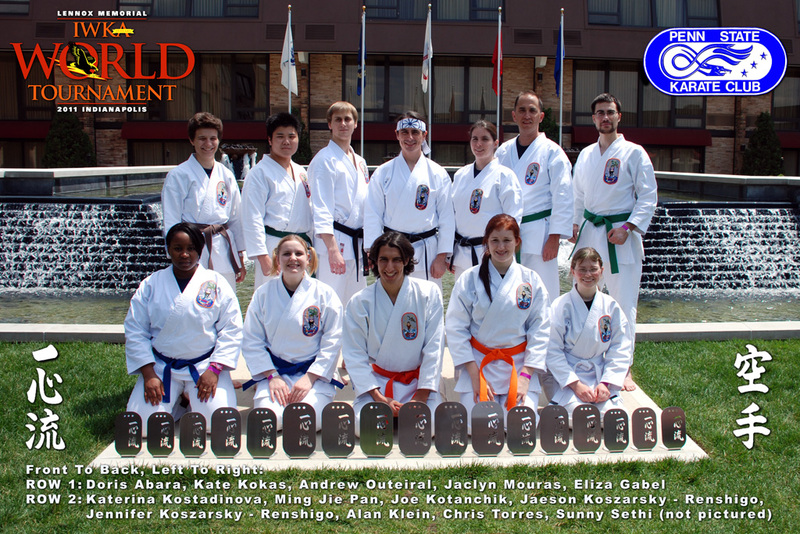 This entry was posted in Events on May 13, 2013 by Sensei Koszarsky.